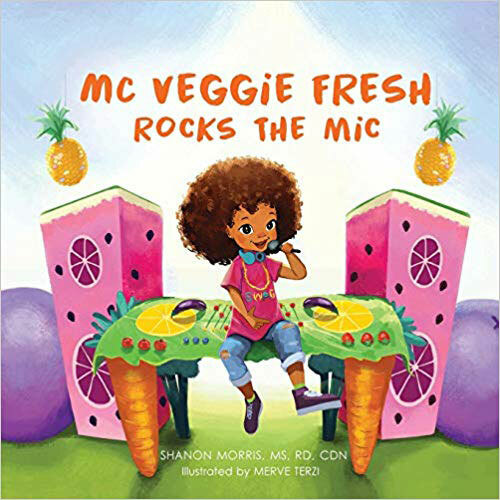 MC Veggie Fresh Rocks the Mic is the debut children’s book from Registered Dietitian, Shanon Morris, that follows a young girl named Clementine as she struggles to write her speech for the upcoming Healthy Hero school election. Her annoying twin brothers, Basil and Sage, are no help. But one thing she does know, she has to beat Edgar and his Junk Food Friends. And, just when she is about to give up, Clementine discovers her talent for rapping and transforms into MC Veggie Fresh to rocks the mic like a pro in front of all of her classmates. 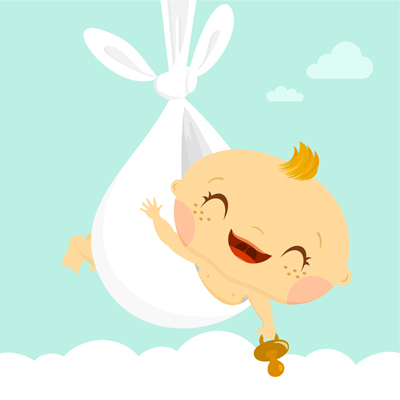 Pick up a copy for your grandchild or family friend Here! MC Veggie Fresh Rocks the Mic introduces families to a new, relatable and fun way to learn about health and wellness, and to put it into practice. Through the adventures of young Clementine, readers are encouraged to make healthy behavior changes, have a voice against bullies, exhibit self-confidence, explore new foods, and engage children in the cooking process. 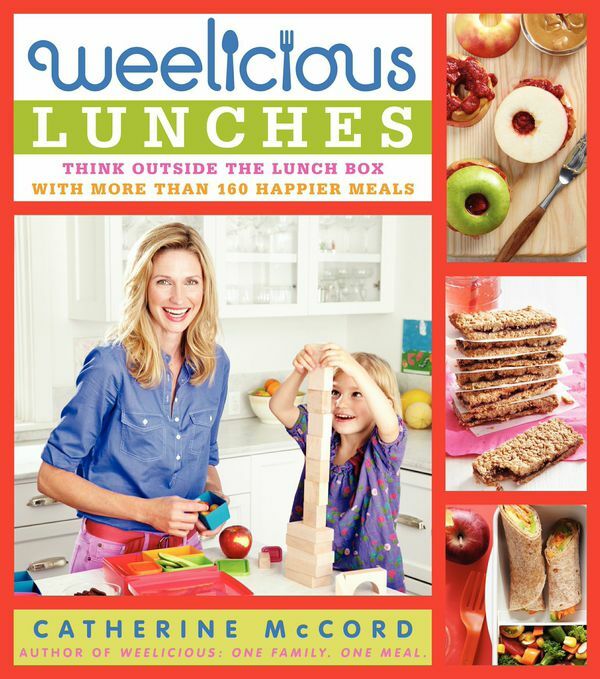 This book has it all, including a bonus section of fabulous kid friendly recipes to enjoy! As a Registered Dietitian, Shanon has been working with communities from children to senior citizens for the last decade with the goal of making nutrition education relatable, accessible and enjoyable for all. Today, she holds the position of Senior Director of Community Impact at the American Heart Association. Shanon studied Nutritional Sciences at Howard University and Nutrition and Exercise Science at Columbia University, giving her the tools to influence behavioral change not only in her own neighborhood of Harlem, but all of New York City.